Miranda Gwilliam was recently a featured contributor in the WoolSafe News. 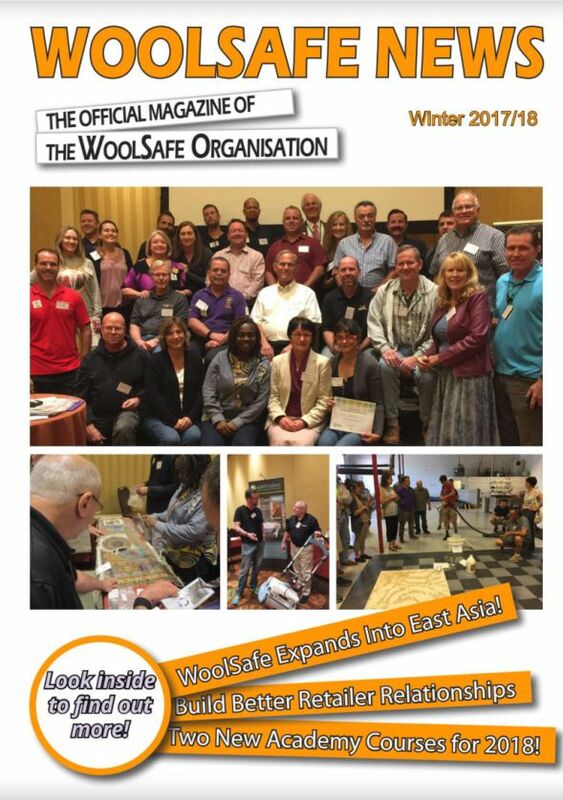 We are pleased to announce that Miranda Gwilliam, Operations and Business Development Manager at Rug Worx® was recently asked to contribute to the winter edition of the Woolsafe News. 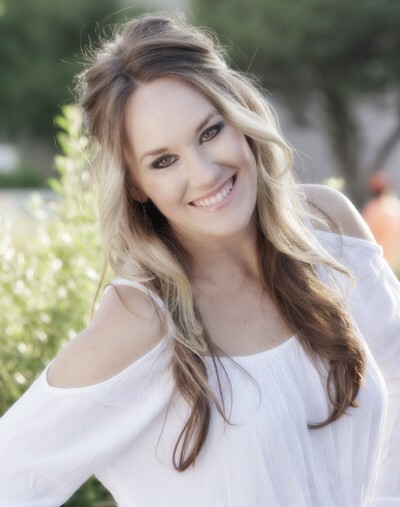 Miranda and her husband Scott operate Rug Worx® and Carpet Tech Services in Mesa Arizona and have been members of the WoolSafe Organisation as an Approved Service Providers and Rug Care Specialist for over three years. Miranda was recently asked to share her experience with the WoolSafe Organisation and how their business and clients have benefited from the education and resources that are made available to members of the WoolSafe Organisation. After attending a WoolSafe conference in Las Vegas this past September, Miranda and Scott were inspired to share their knowledge with area designers and retailers via a new education project. Scott has since become approved as an Interior Design Coninuing Education Credits (IDEC) instructor. Via a course entitled Intermediate Rug Education: Fibers, Construction and Essentials to make informed buying decisions the Gwilliams are sharing their knowledge and expertise. Miranda writes about their experience with the WoolSafe Organisation and the education, resources, and relationships that help make Rug Worx® the choice for rug care in Phoenix and surroundign areas.